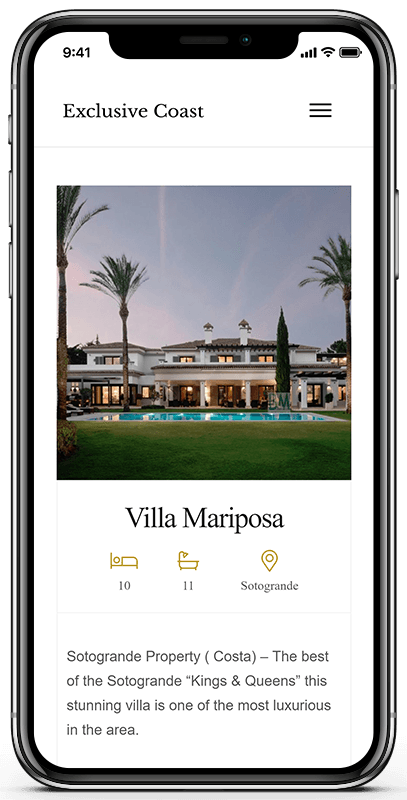 Exclusive Coast is a real estate website which aims to list only the best of the best from Sotogrande and Marbella areas. They are also property developers mainly in the Sotogrande area. 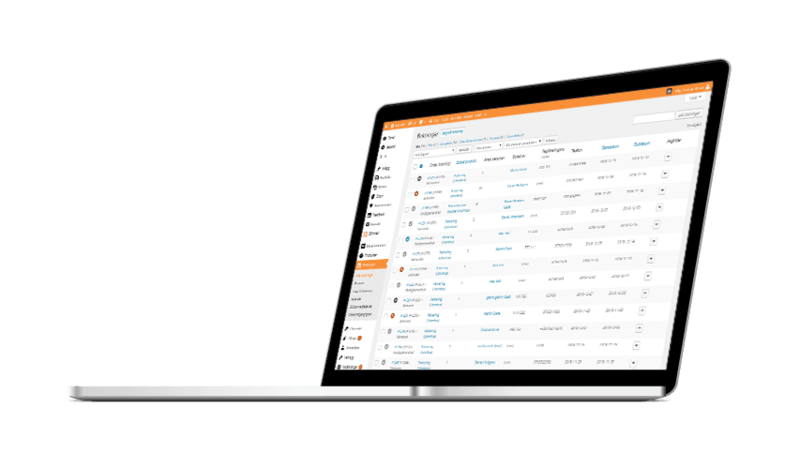 Talea platform increases media companies sales through tailored customer offerings and lower costs through more efficient internal processes. 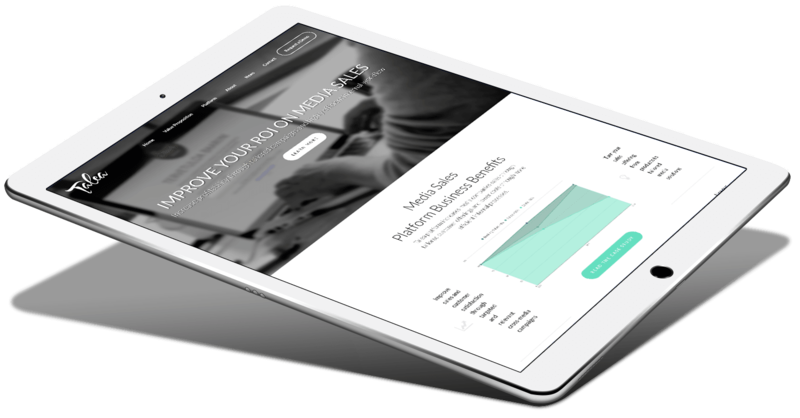 Talea was looking for a web design company to give them a much needed new look, design and feel to better get their message across. Write below about your website needs, type of company etc. Reigate Oy FI21367194 2019 - All rights reserved.